There is no reason to wait for Black Friday – Designer sale season has just begun from all luxury online retailers and department stores. One of the must-have’s for Fall-Winter designer sale is COATS. This is the best time of the year to get ultra-stylish and quality coats that will last for years to come. 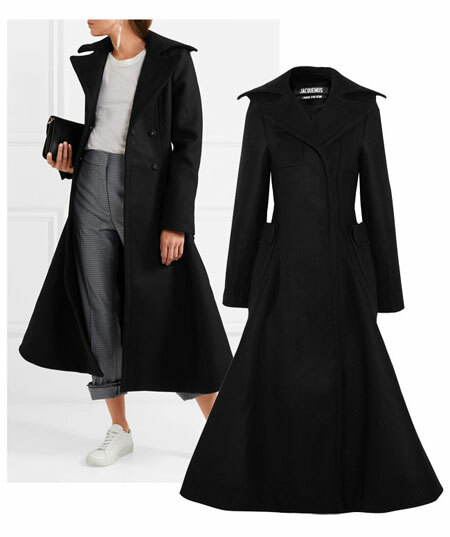 Here are the top 10 long winter coats you need in your closet! Sale Alert – Saks is Offering CRAZY Black Friday Deals!